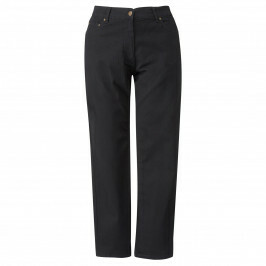 Scandinavian sporty look and particularly good for trousers. 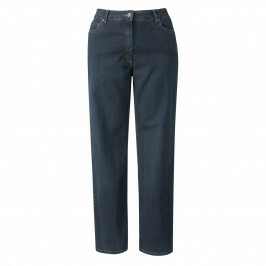 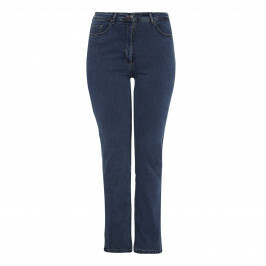 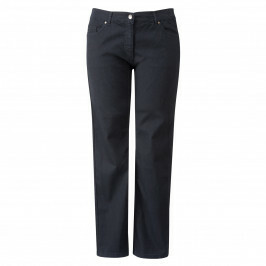 Swedish designer NP creates gorgeous trousers and jeans for curvier frames to flatter your figure. 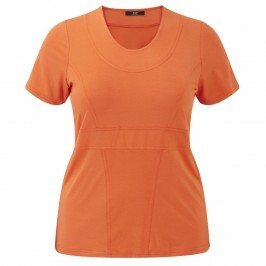 NP shapewear lingerie is the ideal accompaniment to give you a smooth silhouette and make you feel fabulous! 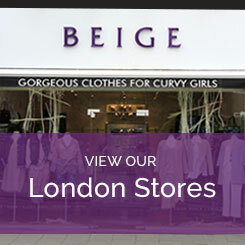 Buy NP plus size clothing at Beige online or at one of our London stores.